According to a BBC News report, an 11-year-old boy named Alfie spent nearly £6,000 (US $7,500) playing online games over two weekends, after accessing his family’s iTunes account. 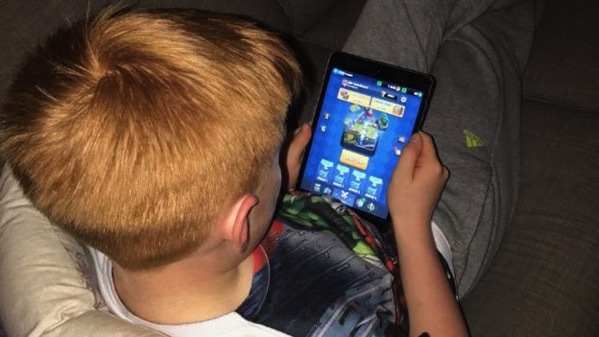 The boy’s father Roy Dobson from Lancashire, had linked the account to his credit card, which allowed his son to spend £99 on more than 50 in-app purchases. Apple has however agreed to refund the family. Mr Dobson told BBC, “The first time he spent £700 in less than five minutes, then £1,100 in half an hour and it just racked up and racked up, all on the same game.” His wife Jill, who said that Alfie is only allowed to play on the iPad at weekends, added that he’s bought things in the past for 99p or £1.49, but he’s always asked and then he saw this at £99 and was just curious as to what you would get for £99. Games journalist Guy Cocker said: “These games were initially released for £8.99 or £9.99 but the games companies found they were able to make more money from them by offering in-app purchases, so the idea is that you download the initial game for free and then you pay for items or extras as you play. 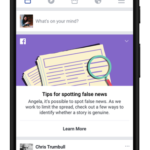 Apple emphasized that its parental controls and “Ask to Buy” features are a good way to protect such unauthorised purchases in future.